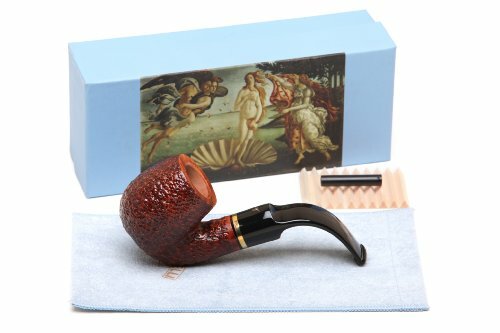 Savinelli Venere Brownblast 614 Tobacco Pipe by Savinelli at Serious Jones. Hurry! Limited time offer. Offer valid only while supplies last. Brand: Savinelli Model: Venere Style: 614 Shape: Bent Billiard Length: 5.11 in. / 129.79 mm. Height: 1.86 in. / 47.24 mm. Weight: 2.01 oz. / 56.98 g.